CCMC is pleased to announce the promotion of Pat Wasson. In her new role as vice president for the central division, she will oversee all CCMC-managed communities in Florida; serve as mentor and trainer to all community managers in this region; and ensure our Florida teams are fulfilling the CCMC purpose of creating experiences that connect people in the communities where they live and offices where we work. “No one is more equipped for this role than Pat,” explains division president Todd Davidson. 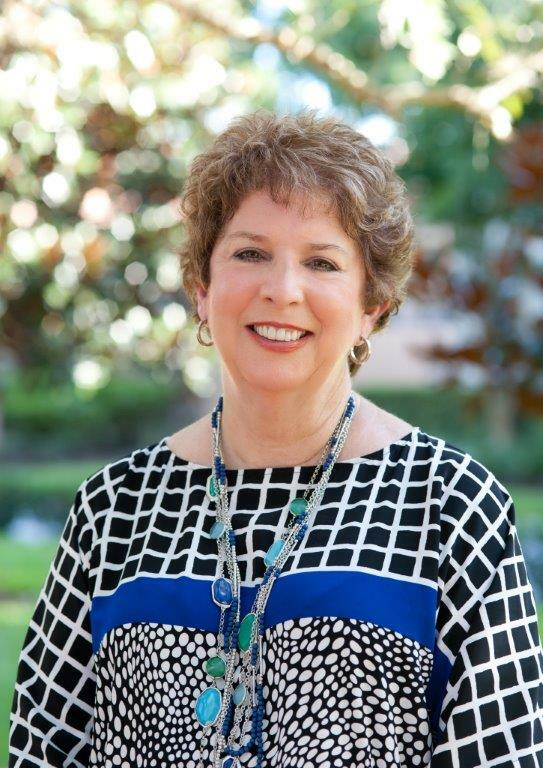 “For the past fifteen years, she has served as our CCMC executive director at Celebration, Florida. One of the most recognized and respected leaders in our industry, she has led her community down a path of tremendous growth and incredible success. Her ability to establish, nurture and grow a vast network of strategic contacts has given Celebration a powerful community voice, while her expert leadership and counsel have allowed this community to continue to be one of the most recognized in the nation.” Pat will assume her new role once a successor has been selected, hired and trained.